Poisonous people are those you keep close and spend time with but harm you or those around you. You may not even realise at first. They may get you into fights or create drama. You might know someone who manipulates your group of peers, or gangs up on you with other friends to feel superior. It could even be a family member. Toxic people may seem to have good intentions, but have you hooked on drugs, booze, or a dangerous lifestyle. Either way, if you’re looking to improve yourself and your core confidence, you will at some point have to distance yourself from these people. Knowing how to cut people out of your life seems like quite a negative skill to have, but it can be central to moving forward in life. We are also highly sentimental creatures and find the concept of separation far harder than it is. 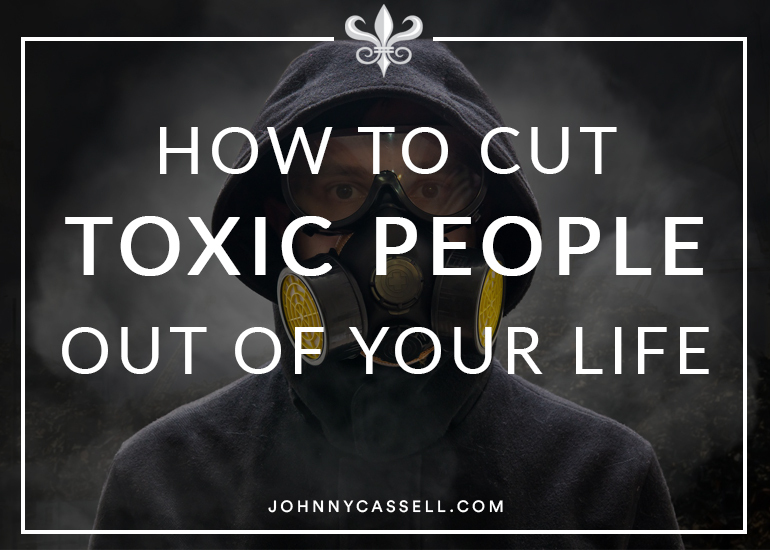 Removing these harmful people could be the key to reaching your potential. At the very least, it will enable you to start the journey to your best self with a clear head, and only positive influences by your side. If you’ve known someone for a long time, or if you’re wondering how to cut off toxic family members, it takes a lot of honesty to face the facts. There has to be a point, however, where you have to sit down and define yourself in the relationship. Are they domineering? Do they always take sides against you in group arguments? Do they add anything to your life, or simply detract from it? 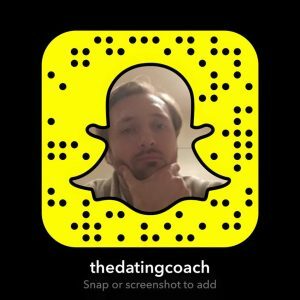 After you’ve fully considered how they see you, and if they are good for you to have around, you can then decide with more confidence as to how to get rid of a toxic friend. It can be easy to over-sentimentalise a long relationship but, over time, people change. They can start to position themselves differently in relationships, or you can start to see who they are more clearly as you grow. Take off the rose-tinted goggles. Have a look at your life from the outside. Truly coming to terms with the reality of the situation is central to the process of cutting harmful social influences out of our lives. It provides the conviction to act quickly and definitively. Removing toxic people from your life shouldn’t be any more drawn out than removing a plaster. If that means avoiding your usual haunt, or a group of people you normally see with this person, then so be it. Changing habits is hard, and a friendship is often a shared habit that requires some discipline to break. If you’ve come to terms with how harmful their presence is in your life, this severance is no different from giving up nicotine. If this toxic figure in your life is out to harm you, then you owe them nothing. Being open and explaining why you have decided to remove someone from your life has its benefits. If you are holding on to any resentment, these inner feelings become resolved out in the open. Either way, ghosting achieves nothing and will leave you with plenty of your own ghosts hanging over your head. If only for your benefit, make sure you let them know that their actions have hurt you and you do not want to be in contact with them anymore. It also gives you the moral high ground. You don’t have to plan and write some scathing diatribe that gives you your triumphant Rocky freeze-frame, but if you don’t speak openly with them after making your decision, you’ll have unresolved resentment for a long time. No toxic relationship is worth that. The great thing about redefining old relationships, getting rid of toxic connections, and creating fresh ones, is that you get to set the rules. I tell my clients looking for girls the same thing. You don’t have to settle. Only invest in people who can have a positive influence on your life and seem ready to invest in you. If you tend to keep your personal and professional lives separate, perhaps it’s time to get to know a few of your colleagues. There may be good relationships you have been overlooking while in the hold of this toxic person. Start paying attention to them. Simply be open to new people. You should not let your negative experiences dictate your future relationships. Each person you meet has the potential to enrich your life. It’s up to you to assess their values and make sure they match yours. You may well be called it anyway by the toxic person in question in a bid to lash out, but be selfish. People who support you and have your best interests at heart should surround you. If your ‘friends’ are trying to hurt you, getting rid of them is no more selfish than taking penicillin. You are the reflection of those with whom you surround yourself.